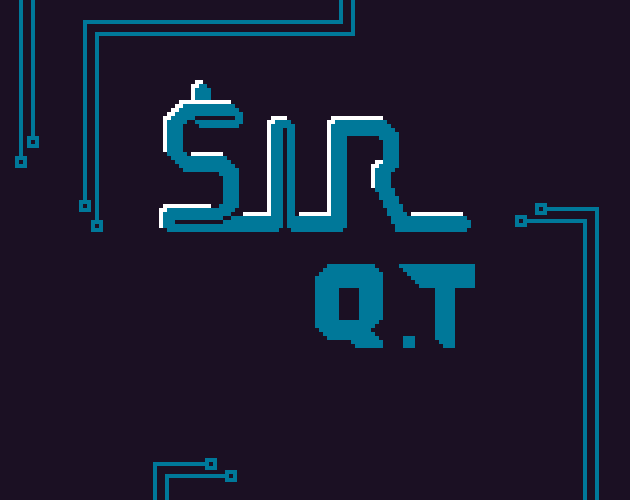 SIR Q.T is a just a little bot with a job to do. Activate the switches and make your way through the circuit board. Help plan his path through because he can't move back over his own power cable. Made for Mini Jam #15 by lsirivong and gtibo. The theme of the jam was "Technology", and had a limitation of using a fixed color palette. Fun game! 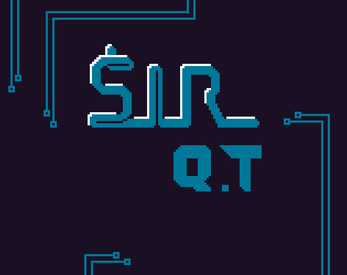 Would love to see more levels, maybe a chiptune soundtrack too.